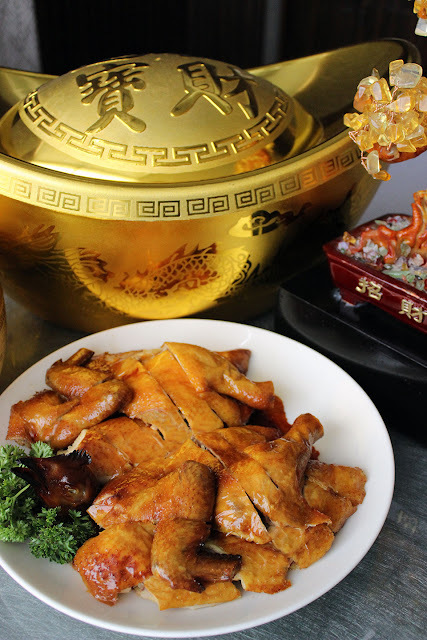 Discover the excellent Cantonese cuisine as you experience new possibilities this Lunar New Year, with fine and exclusive dishes for the season, from Hong Kong native, Chinese Executive Chef Terry Lai. 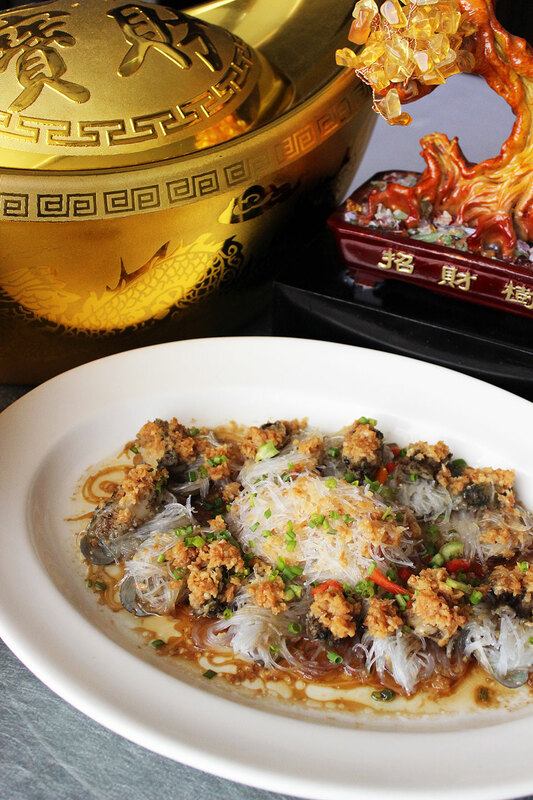 With the coming of the Year of the Earth Dog, the award-winning Cantonese restaurant, Lung Hin, is bringing special dishes to the table, available only for the season. 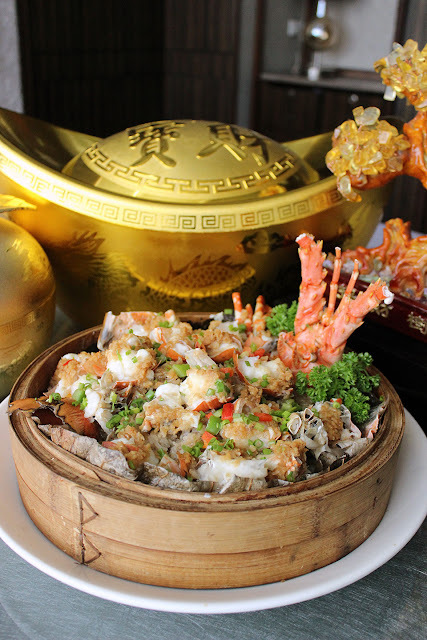 Experience the restaurant’s fine flavours that make each celebration worthwhile starting with the Prosperity Toss with Salmon Yu Sheng for an abundant year. The traditional salad is available for take away, for small and large orders. 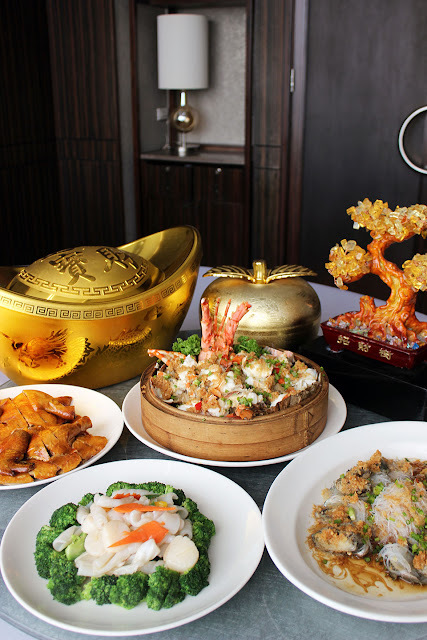 Season exclusive dishes such as Poached Hong Kong Sesame Chicken, Sautéed Imperial Tiger Prawn with Supreme Stock, Signature Marinated Pork Knuckles, and Poached Yellow Croaker Fish with Tofu, can be enjoyed, together with the classic dishes from Lung Hin’s well-curated and new a la carte menu. Have a feast with the family with special set menus to indulge in. 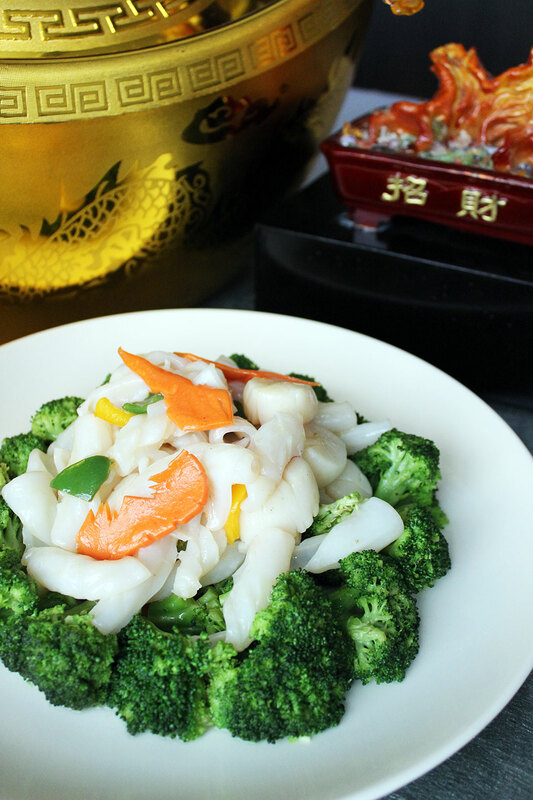 Choose between Double Prosperity, which includes the classic Barbecued Roasted Pork, Crispy Roasted Hong Kong Chicken, and Sauteed Fresh Scallops with Fresh Squids and Broccoli; and the Endless Fortune, featuring Steamed Fresh Lobster with Glutinous Rice in Bamboo Basket, Half Crispy Roasted Suckling Pig, and Steamed Live Abalone with Minced Garlic. The exclusive dishes and set menus are available from the 8th to the 21st of February. Indulge in this symbolic delicacy from the finest ingredients with a stylish collection to enjoy. 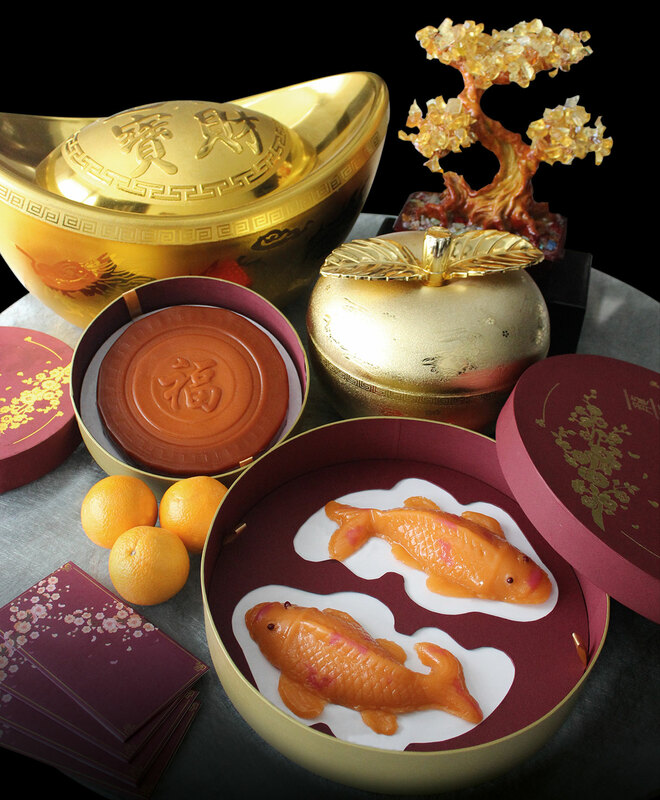 Choose between the Double Happiness Koi Nian Gao, which includes two (2) pieces of the cake in orange and coconut flavor at Php 1,388; and the Traditional Round Nian Gao, with a choice of ube or brown sugar flavor, for one (1) piece per box, at Php 988. These delights are available until February 21, 2018. Attract prosperity with this Lunar New Year at Lung Hin. To know more about the signature dining outlets of Marco Polo Ortigas Manila, visit www.marcopolohotels.com. Follow the Forbes Travel Guide Five Star Award Winner, on Facebook at facebook.com/MarcoPoloOrtigasManila or @MarcoPoloManila on Twitter or Instagram.